Home acne dream dots reviews skincare spots Dream Dots Review - Goodbye Spots! 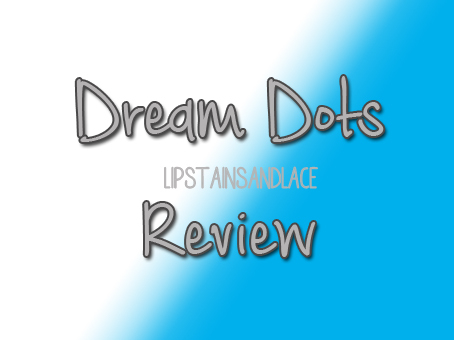 Dream Dots Review - Goodbye Spots! 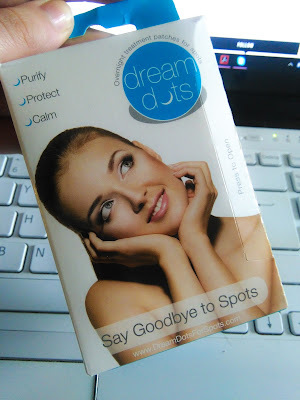 When Dream Dots offered me the chance to try out their product I jumped at the chance after hearing so many good things about them and so.. today's review is on Dream Dots, the treatment patches for spots and blemishes. 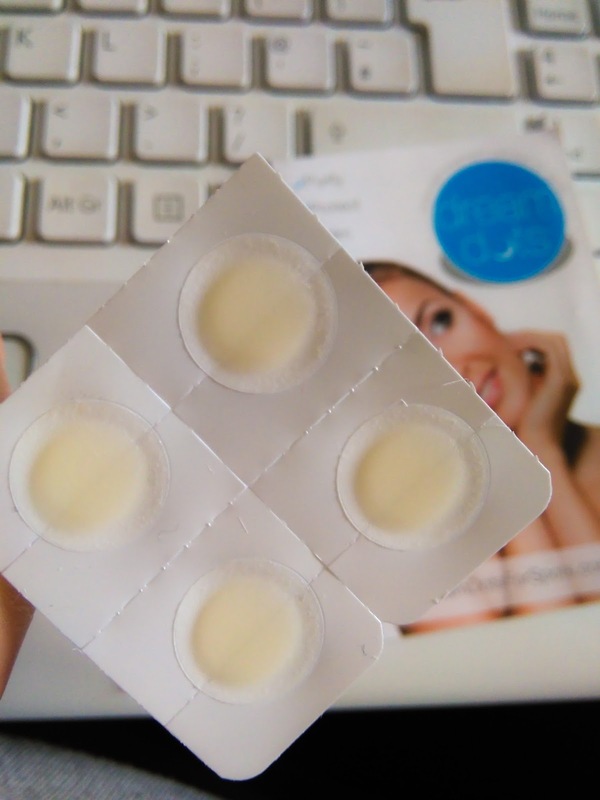 Deam Dots are small treatment patches for your spots and blemishes that help heal them overnight. How do Dream Dots work? The spot contains a gel that when applied to your skin it forms a gel barrier over the target area and begins to lock in and absorb the pore exudate. The barrier then makes sure that the perfect environment for the spot to heal is created. The perfect pH, temperature and hydration levels are created to help the spot heal faster. Dream Dots are 100% waterproof so you're able to wear them into the shower and you can also wear them comfortably under your makeup if you wanted to. I waited until I got a proper spot and not just a small blemish to try these out so I could do a proper review on these. You have to make sure your face is clean before applying the Dream Dots so I cleaned my face using some Miscellar Water and waited until the are was dry before applying. I applied the Dream Dot and left it on overnight to work it's magic. I left it on a little longer than normal and then removed it. The Dream Dots definitely brought the swelling of the spot down, enough that I could hide it with makeup if I wanted to but it didn't get rid of it completely. 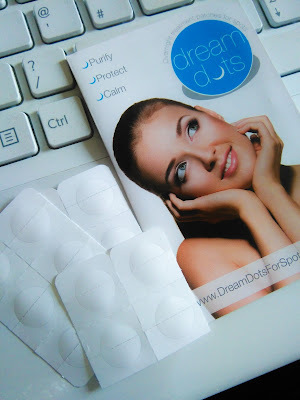 Dream Dots say that you should use it three nights in a row to get rid of the spot completely which I think would definitely help get rid of an annoying spot. Dream Dots are 100% waterproof and are see through so you would hardly notice them when they're on your face. They're quick and easy to apply and come with good instructions on how to apply them properly. I would definitely recommend Dream Dots if you had a big spot that you wanted to get rid of quickly because they definitely help reduce swelling and redness. I would definitely use these again. The Dream Dots can be bought over on the Dream Dots website, from Sam McCauleys or from McCabes and a range of other pharmacies nationwide. A box of 24 will set you back €14.99 which I think is good for someone that just gets a spot every so often but it would be expensive for someone that has problematic skin with a lot of spots to treat. But seeing as other spot treatments cost a fortune I think this is a reasonable enough price especially because it actually works! Enter code Dream10 for 10% off on the Dream Dots website.